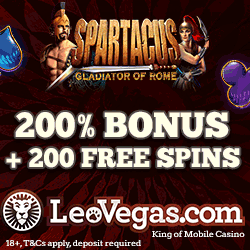 If you like free spins and bonuses as much as we do you will certainly love the promo we are going to tell you about. We have just discovered Thrills' summer promo with no less than 67 daily offers to claim. Both new and excisting players at Thrills can join the fun and claim anything from free spins to cash prizes and bonuses during the summer. 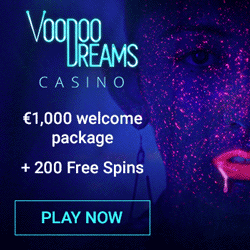 Every day there is a new offer presented which you easily can claim in the casino. And remember that all free spins that are offered are always wagering free at Thrills which is a big plus! You can already dive in and open daily suprises in Thrills' casino. Every day you can claim a new offer or join a giveaway in the casino. Thrills' summer tour is valid until August 31st so there are still lots of casino gifts to get. This weekend players has received free spins with no deposit required and now it's time for an exciting Bonus-O-Metre challenge. This Sunday you can unlock up to 200 real cash free spins by taking the challenge. During the day you will get to your treasure chests twice as fast which means that it is easier than ever to win free spins. To take the challenge with the Bonus-O-Metre you only have to play on selected campaign slots. The slots that are included in today's challenge is NRVNA, Jack and the Beanstalk, Gonzo's Quest, Spinata Grande and the latest netent slot Neon Staxx. Every time you hit the bonus round in any of these slotmachines your Bonus-O-Metre will raise. 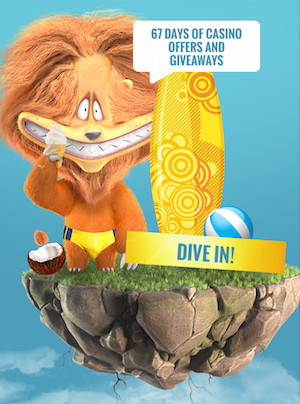 This will get you closer to the treasure chests that are filled to the top with free spins. It only takes two bonus rounds to unlock the first chest with free rounds. But if you think you gut the guts and the patience there are up to 200 free spins to reveal this Sunday. Join the summer fun at Thrills! Thrills' is a really popular online casino but depsite of that some of you might not have discovered the casino yet. 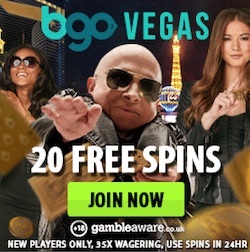 In that case you can do this now and at the same time get free spins with no deposit required. If you sign up through our bonus links you will be entitle 10 free rounds that you will get without having to deposit anything. As soon as you have register you will find 10 welcome spins on Starburst. 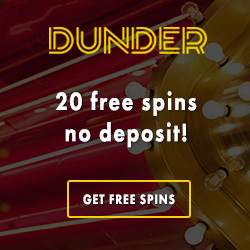 As the spins are free from wagering requirement anything you win will count as cash instead of bonus!